This specific guide is for the GM LMG 5.3L Vortec 5300. 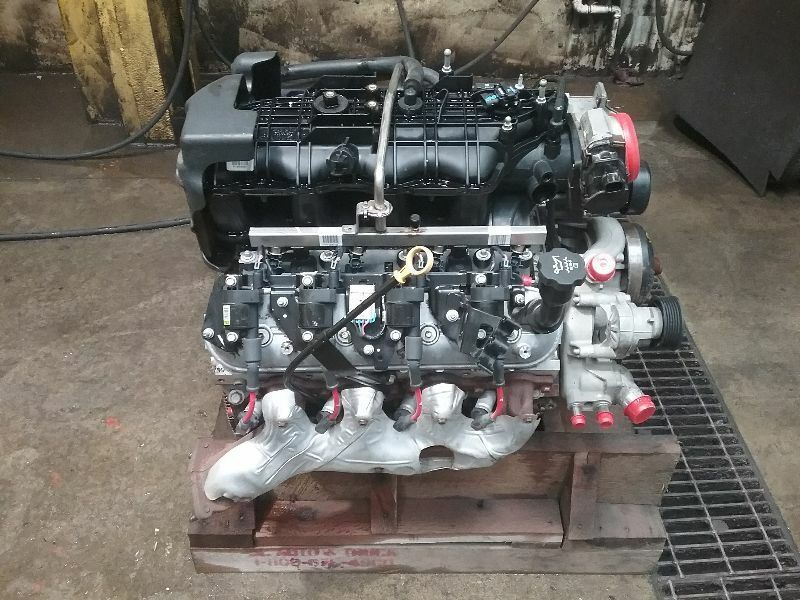 The LMG engine is a 5.3L Gen. IV iron-block engine used in GM trucks and SUVs between 2007 and 2014. For marketing purposes, it was also known as the Vortec 5300. The information listed here is for a stock engine. Displacement 5.3L / 325 c.i.d. Valve Lift (int./exh.) 0.482 in./0.482 in. 0.481 in./0.481 in. Fuel Injector Length (between O-Rings) 1.900 in.